The application for transit agencies consists of a mobile version of the back office system to help you manage your agency’s most important operations on the go. 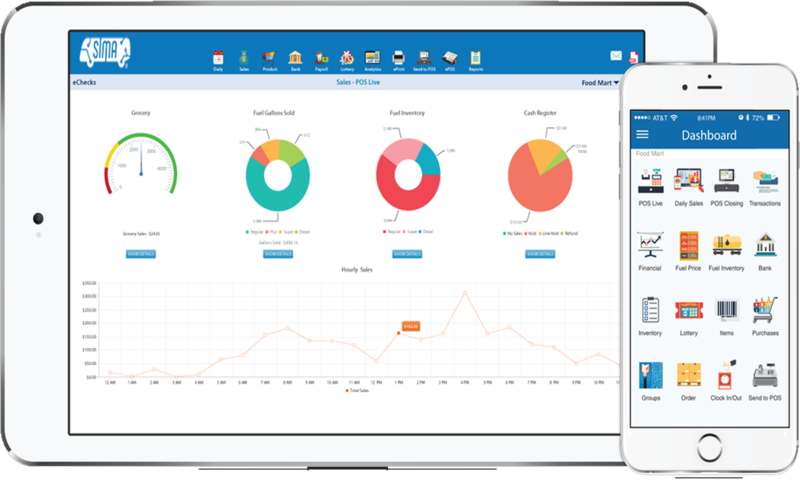 Through the app, you will be able to see summarized reports containing key data from your business operations. You can rest assured that you can be informed even while you are away. Part of the data that you will be able to see is the number of passengers who paid with smart cards versus the actual amount of passengers who got on and off the bus, in addition to other statistics of profitability, productivity and also your units KPI´s.